Sunday trails and scenic views. August 18th. 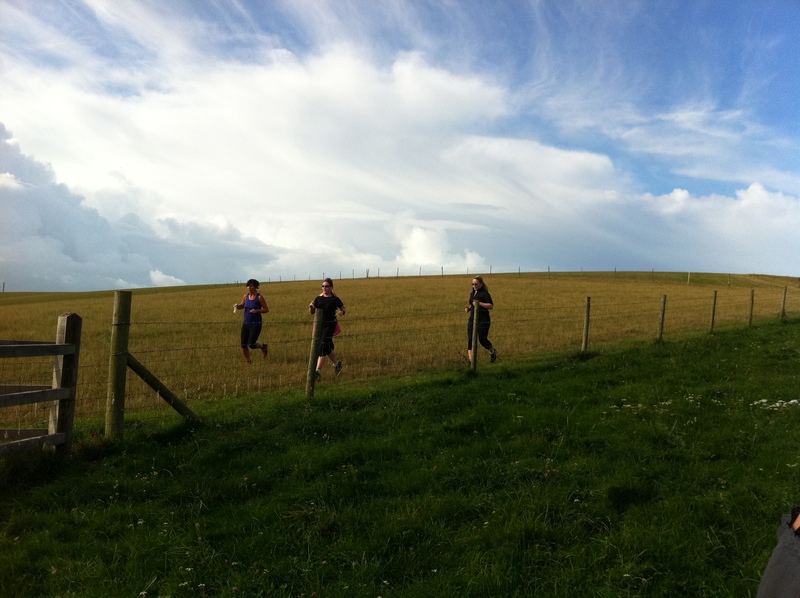 Running with views over Lewes and the English Channel, passing dew ponds and fields in full bloom. 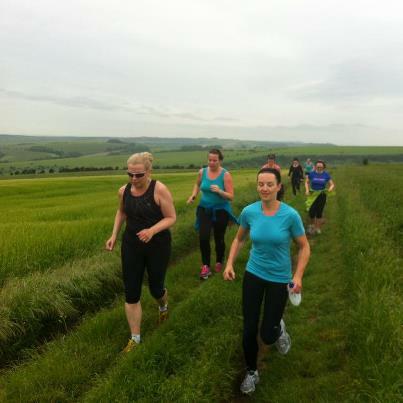 Join us this Sunday to take in the scenery and experience trail running with a fun and friendly bunch of like-minded women. 6 mile option: Following our Amsterdam or Royal Parks training plan? This one is for you and is also open to other runners who have covered similar distance recently. The route is fairly flat until you reach the infamous Snake. You’ll discover how the name came about as you weave up a gradual incline. Don’t worry, you finish on a slight descent. 11 mile option: Bacchus training or building distance? Starting out with the shorter distance for the first 2.5 miles. 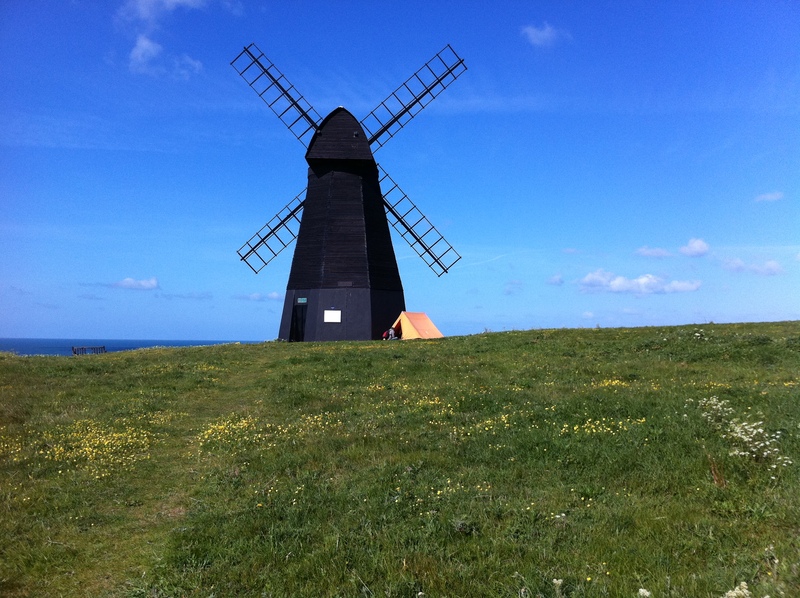 The route then continues over Swanborough hill before heading through Rottingdean, Ovingdean, Roedean and back to Woodingdean. Valleys, farms, monuments and gossip, all in one run. We will continue to take drop in payments on the day for the remainder of August but we are phasing this out so come September, all payments should be done online for Weds and Sunday sessions. For the meantime, please COMMENT HERE IF YOU ARE COMING AND IF NEED A LIFT. MEET: Woodingdean. Car park on the corner of Falmer Road and Bexhill Road. Free parking. TIME: 8.15am for an 8.30 start. Get your run endorphins this weekend with this fantastic combination trail/tarmac 5mile run. This is an important building block for those who are doing the Bacchus Half Marathon and is a vital step for those thinking of joining our Power Your Pace Half Marathon course which starts next Weds (17th). The 5 mile option is also open to drop in runners. It will start with an uphill which will work to strengthen your body and improve efficiency. The return will be flat where we will be pushing your pace. Don’t worry if you consider yourself slow, the run will work on improving YOUR pace. We will also be putting on an easier, less hilly 2.5mile run but only if you have signed up to our Arundel 10k Training Package or are an annual member and have informed us in advance (you can still do the course by paying for the Weds sessions and dropping in on the Sundays – view here ) Please note that we need minimum numbers for this group and will cancel if these numbers are not met. YOU MUST COMMENT HERE IF YOU ARE COMING SO WE CAN ENSURE WE HAVE THE CORRECT AMOUNT OF SUPPORT.